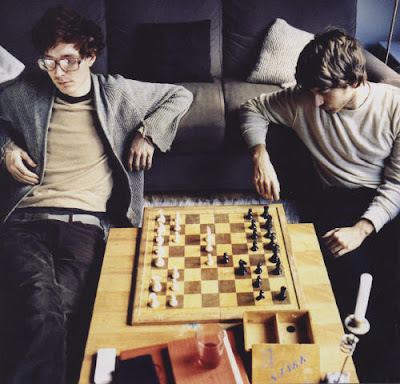 You already heard in older posts about this amazing band called Kings of Convenience, and we already showed you “Mrs. Cold” as a preview of the new album, and now the album finally came out. Here is a new single and video. Take a look, it's very good and simple. It is called “Declaration of Dependence” and as everything they make it’s great. This kind of music is for everyone and anytime, and I love so much all the songs I don’t have a favorite one, so I really recommend you to buy the album, and as a preview here are some great songs I selected for you, and the link to buy the album.